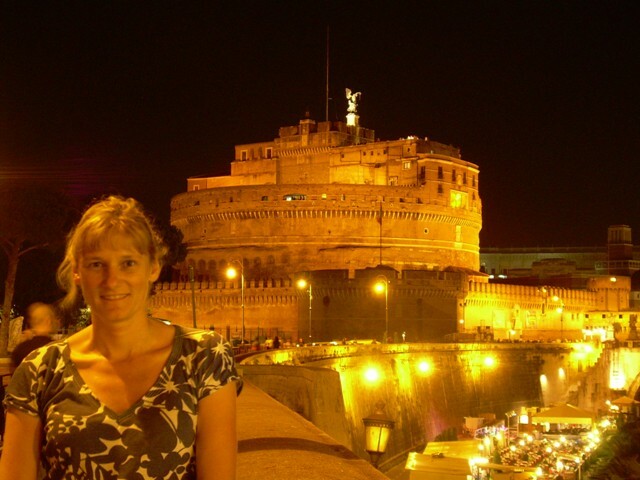 This entry was posted in my travel experience, travel, travel tips, Traveling in Europe and tagged attractions, Castel Sant Angelo, Coliseum, European destinations, Piazz Navona, Rome, sightseeing, tourist attractions in Rome, travel Europe, trip to Europe, vacation. Bookmark the permalink. My brother worked in Rome for 3 years and I was only to happy to use that as an excuse to go out there regularly to see him. 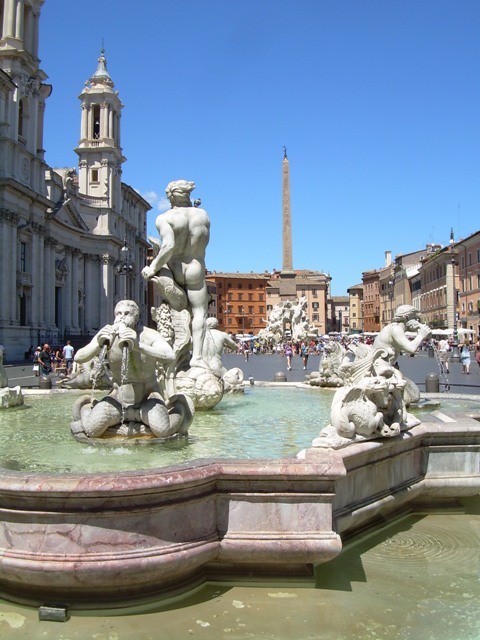 Despite having visited Rome many times I still stood in awe at each time I visited the many tourist attractions in the city. 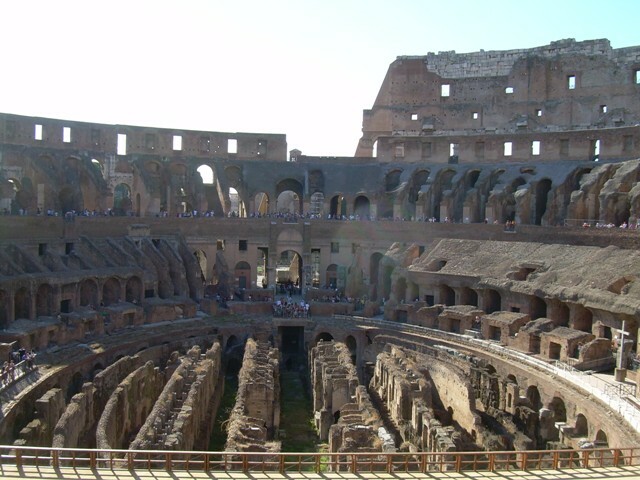 Having seen each attractions many times and in particular the Coliseum I never felt it necessary to do a guided tour of the place until my last visit when I’m glad I did. It’s a much better way of getting what is a fascinating insight into the historic events that took place in this famous arena all those years ago and is well worth the time and money! 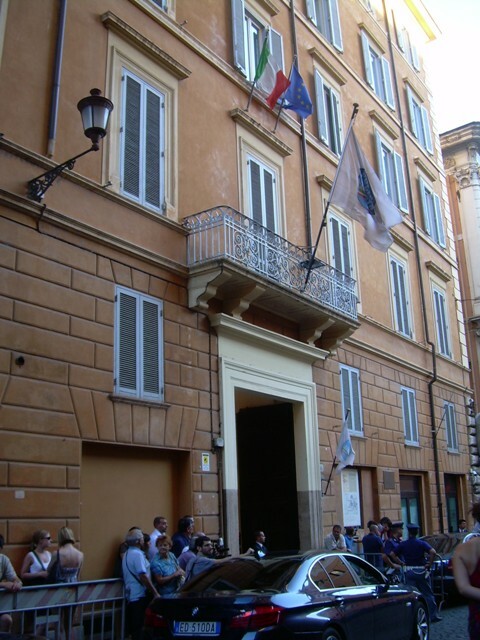 A great tip I picked up from my brother when eating out in Rome is stay away from the many bars and restaurants located directly outside the main tourist areas and instead look out for the many bars located within the side streets of the tourist venues. They offer much better value for money without hurting your wallet whilst still offering quality and authentic food!